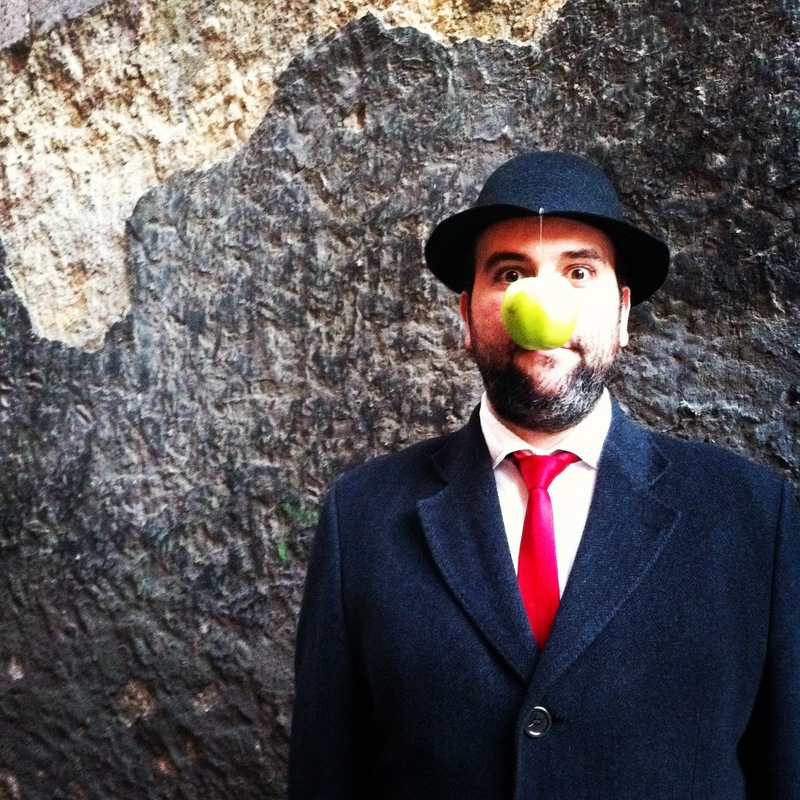 Carnavales en Tolosa | eat. write. smile. 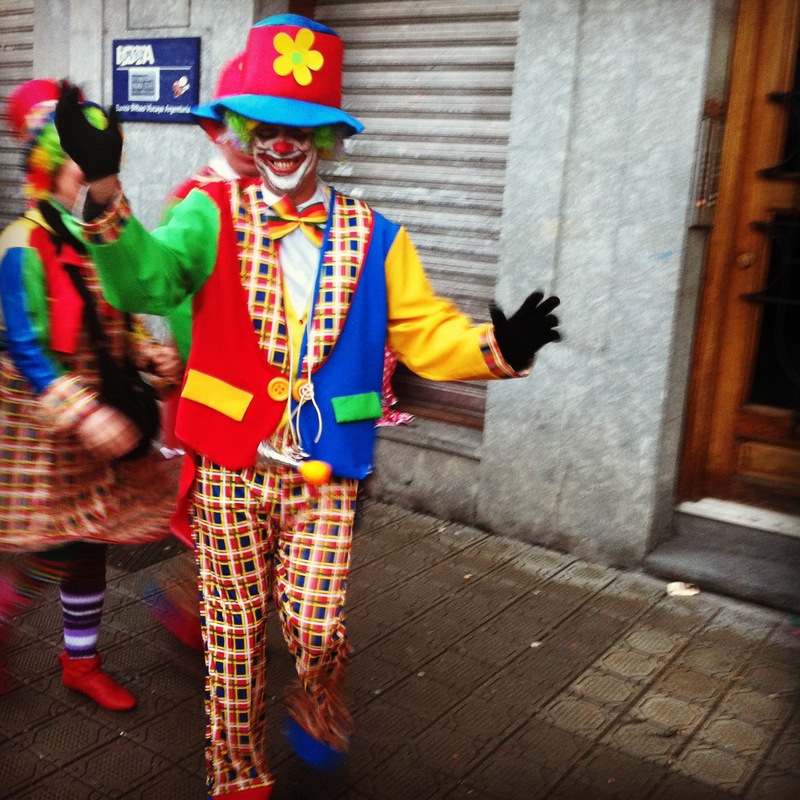 It’s Fat Tuesday, and that means the marathon celebration known as Carnival is coming to an end. Whether you’re in Venezia, Rio de Janeiro or New Orleans, this party involves dressing up in elaborate costumes and drinking in the streets. 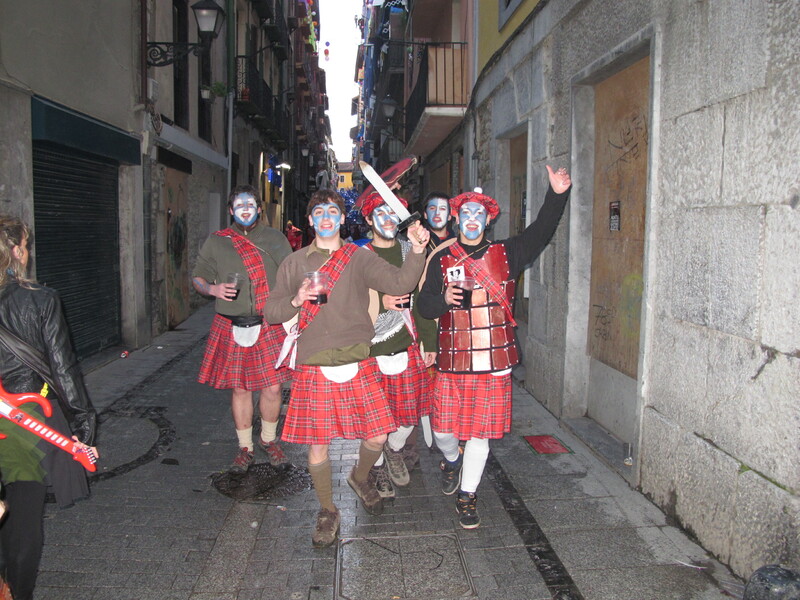 Famous for its alubia beans, the nearby town of Tolosa also boasts the largest Carnavales celebration in Gipuzkoa. Tolosans maintained their pre-Lenten festival even during the Spanish Civil War. To this day, it remains a wild party meant to to welcome the coming spring. 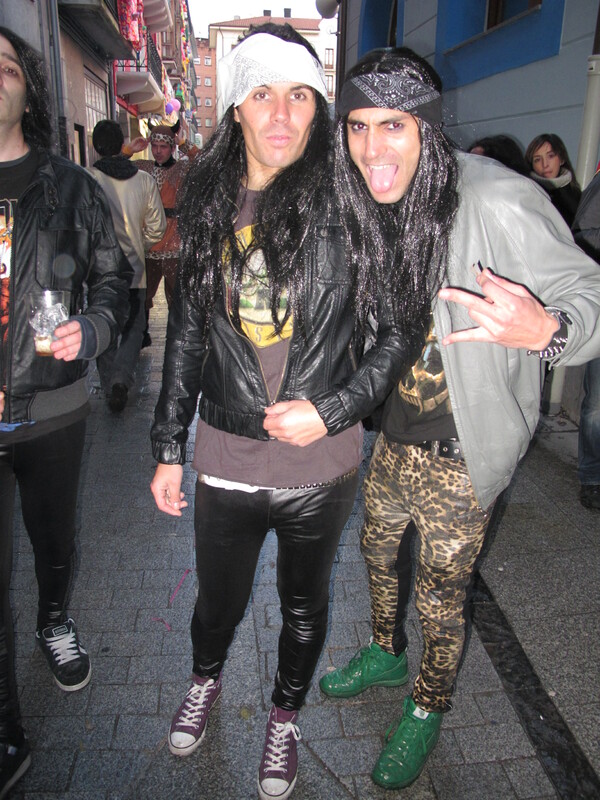 We went to Tolosa on Sunday to see a bit of the madness. Call this guy creepy, but you can't say he half-assed it. There were elaborate floats too. 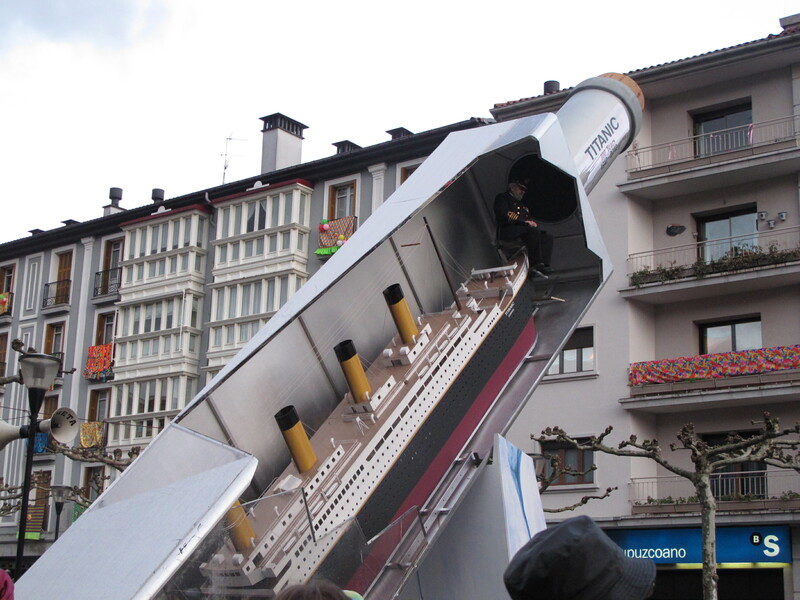 Here a stoic Captain Smith sits atop a sinking Titanic, commemorating the 100 year anniversary of the tragedy. This party resembles Halloween more than the nearly-naked Carnival in Rio because it’s still quite chilly here. While we enjoyed churros and hot chocolate, we couldn’t help but notice the large number of men who wholeheartedly embraced the excuse to dress in drag. I didn’t get any photos of the Vasconia’s Secret Float (a racy, cross-dressing lingerie squad) but that’s probably for the best. 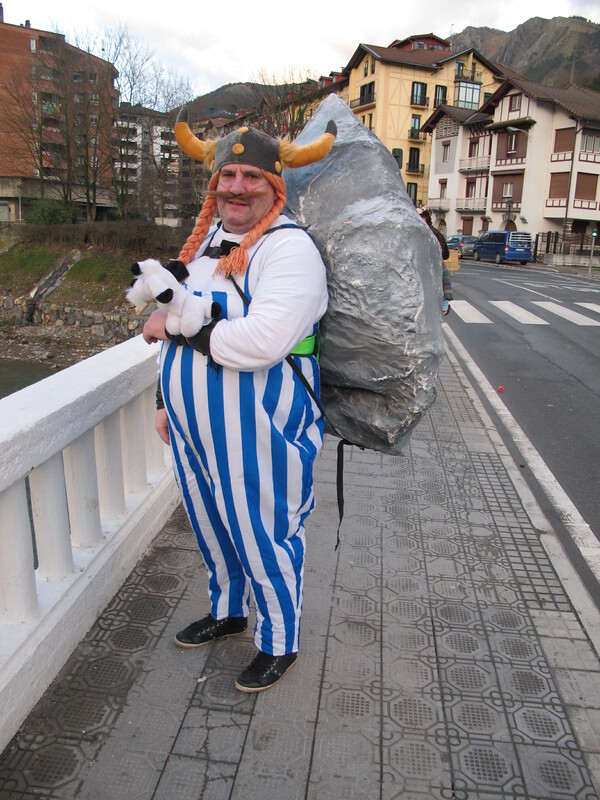 My, how the Basques love a good party! 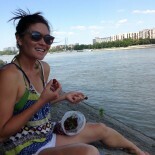 This entry was posted on February 21, 2012 by Ruthie in BasqueStage, Travel.